Bill Belichick, the successful coach of the New England Patriots, led his team to Super Bowl wins XXXVI,XXXVIII, XXXIX, XLIX, and LI. Although this is highly impressive, many people would claim that Chris Decker’s five straight Powderpuff Championship win is much more thrilling. Powderpuff, where girls play football and boys try their luck at cheerleading, has been a Woodland tradition for as long as any student can remember. 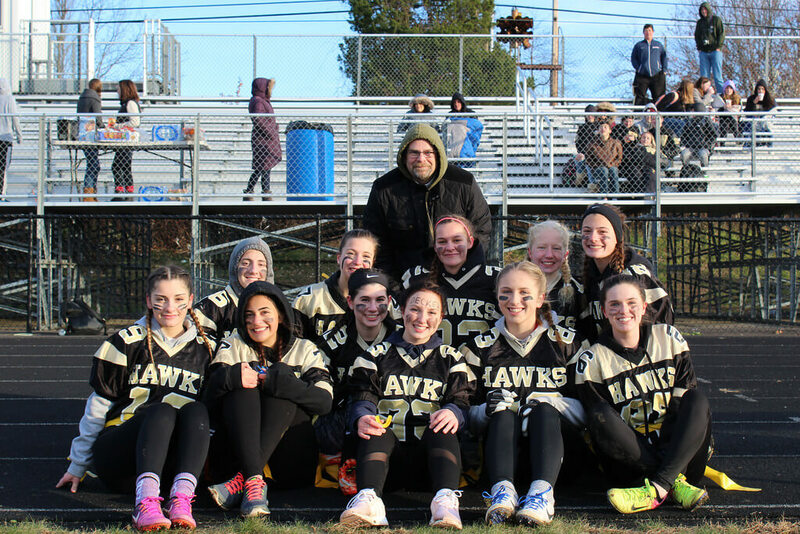 For the past four years Christopher Decker has led his female football team to victory, and this year was no exception. Decker’s team, the Avengers, were able to pull out a win of 21-14, despite some difficulty. The biggest challenge was their defense, specifically against Haley Wolfanger. After being a successful coach for so many years, many people would fear the future and what it could bring. Decker, however, has no fears for the future. He knows that his success will only rise, despite the unfortunate circumstances.